I have been coming to BOSS fitness for a number of years now. One of the things that keeps me coming back is the fact that it really feels like a community that I am apart of. James, Taj, and the gym members are always so encouraging and welcoming! 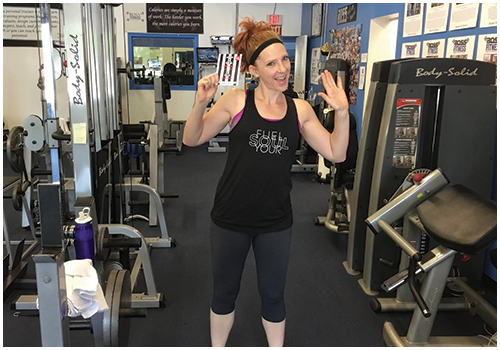 You will never walk in or out of the gym without an enthusiastic high five! Not only is it a welcoming gym to be a part of, but in all my years of fitness, I have never seen a change in my body until I came to BOSS. They had me looking fantastic for my wedding last year by tailoring my workouts and diet to reach my goals! I wouldn’t go anywhere else for personal training!